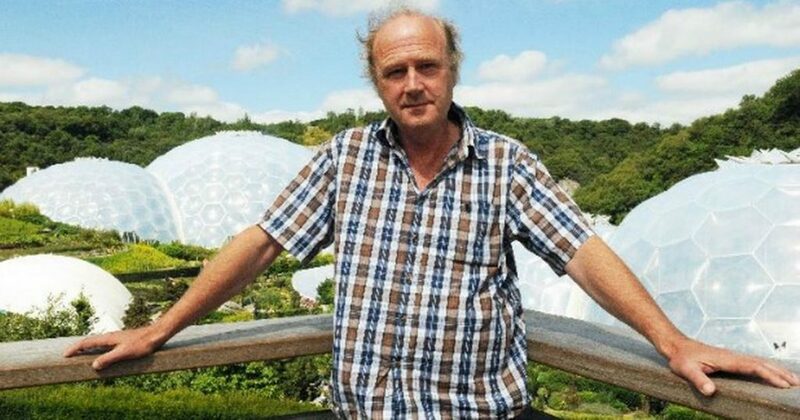 I really appreciate ‘can do’ people and you can’t get much more ‘can do’ than Tim Smit (see photo), founder of the Eden Project – and the Lost Gardens of Heligan. So I was rather delighted to be on the judging panel that selected him for the short-list of three for the Environment section of Morgan Stanley’s Great Briton Awards. The Awards dinner was held earlier this week and was full of faces I recognised even if I couldn’t always put a name to them. Of course I didn’t miss either Maggie Thatcher, who received a Lifetime Achievement Award, and David Cameron who carefully led her to the platform to receive it. Apart from anything else they were on the next door table. I sat next to Olympic Gold Medal winner, James Cracknell, who is planning another adventurous trip with Ben Fogle. He assured me that they’d both be well dressed this time (when they rowed the Atlantic, they apparently found it more comfortable being naked) – they’re heading for the South Pole. On my other side was the Sports editor of the Telegraph – the newspaper sponsoring Great Britons. The other finalists for the Environment Great Briton 2007 were Jonathon Porritt, who has so many green ventures behind him it’s difficult to choose which one to mention and Jeremy Leggett, who set up the UK’s largest solar company – Solar Century – but is also a leading speaker and writer on peak oil. Luckily I didn’t have to select the overall winner because any one of them could have come out on top. I have to admit that some of the other categories had some pretty dubious winners if you look at them from a green perspective. Lewis Hamilton, the Formula One racing driver, won the Sports category and Sir John Rose, Chief Executive of Rolls Royce, was the business winner. Making aeroplane engines might be good for the economy but probably isn’t the greatest thing for climate change…. This entry was posted in BLOG, News 2007, Speeches & Events and tagged Gardens.